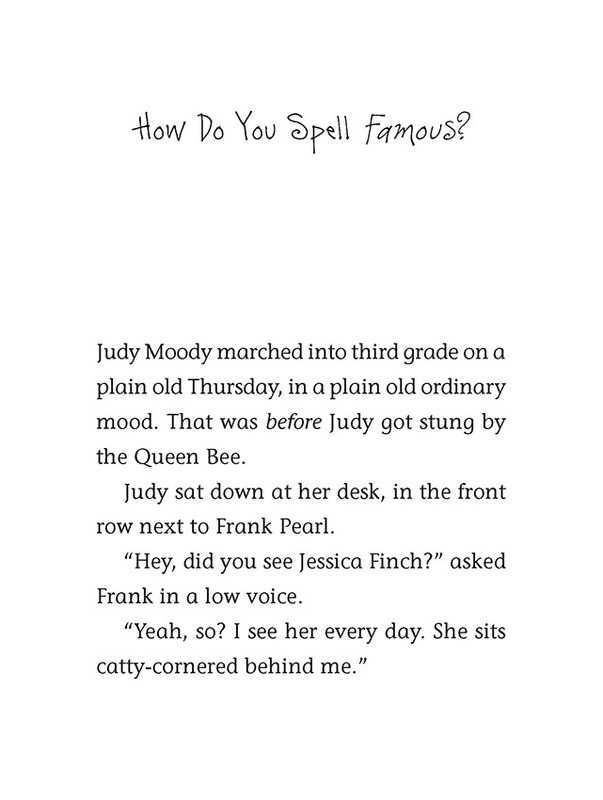 Judy Moody is in a jealous mood. Jealous of classmate Jessica Finch, that is, who gets her picture on the front page of the newspaper. 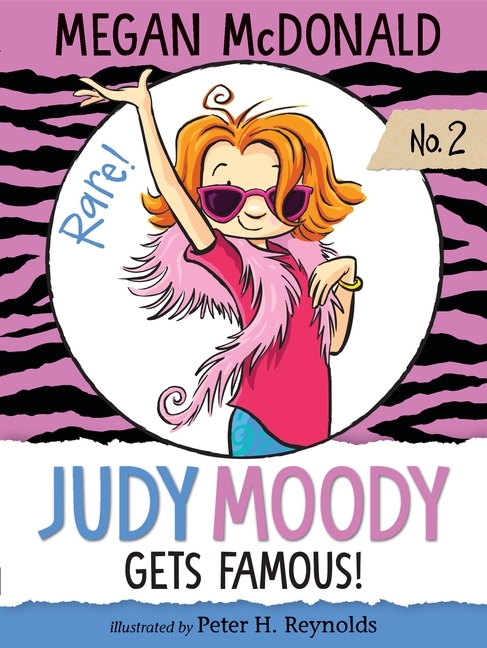 When Judy sets off in pursuit of her own fame and happiness, watch out! She's so determined, she just might find it — or she might merely become more INFAMOUS than ever.